In a lease agreement, the lessee is also responsible for complying with the payments established by the lessor at the proposed time. This includes payments made initially, as well as payments that a lessee may incur on a monthly basis. The payments must be made on time, and they do include a grace period (usually 5) days, in order to be in good standing with the lessor and credit. At the point of signing, the lessor is released from any responsibilities over that land that are or are not mentioned in the lease agreement. 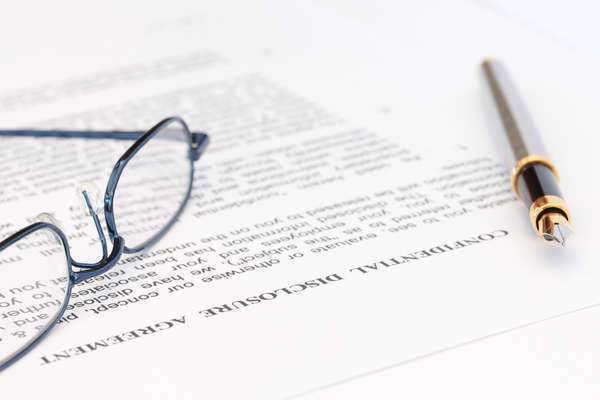 Since such details as well as others are significant to the understanding of a lease and its entitlements, it is likewise of high importance that the lessee review a lease agreement carefully and make sure that all items in it are discussed. This can prevent any confusion, and future disagreements between the lessor and lessee.